The next release on NOREMIXES arrives on May 4th from Oh! Pears (the moniker of composer, guitarist and vocalist Corey Duncan). To celebrate the release we’ve put together a limited edition booklet with photos and liner notes from both Oh! Pears and Starkey giving a little insight into the making of this fantastic record which finds the Oh! Pears project presented in a more modern classical direction. “XII” features pump organ, string quartet, piano, guitar and vocals and was recorded between Seattle and Philadelphia over the past year. The limited edition booklet comes with a WAV download code of the album (store link), and if purchased on our Bandcamp page, also includes free streaming via the Bandcamp app. It’s available for $10 and is limited to 50. The saddle stitched 5.5″x8.5″ booklet’s cover is printed on 80lb glossy paper, the body is uncoated 70lb paper. Order from our Site. Order from Bandcamp. 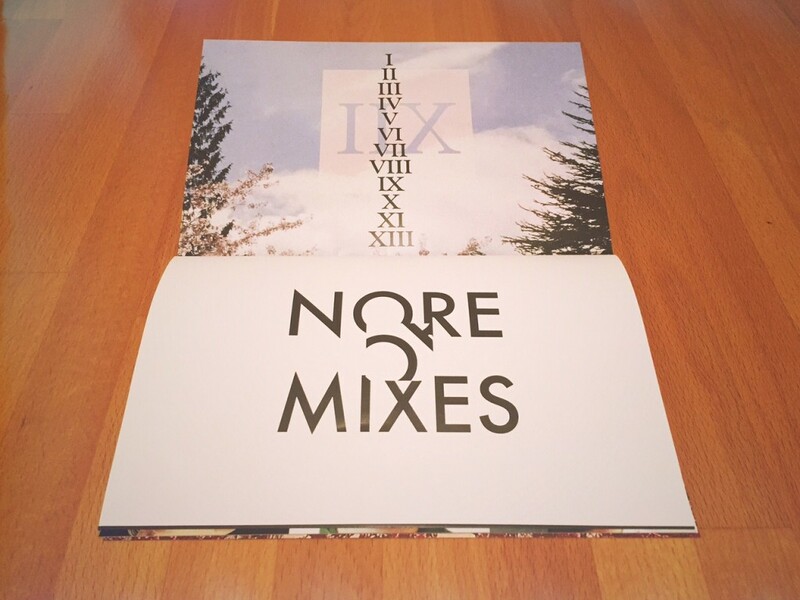 Share the post "Order the Limited Edition ‘XII’ Booklet from Oh! Pears"